West African Music Program W.A.M. HO ROLLIO! 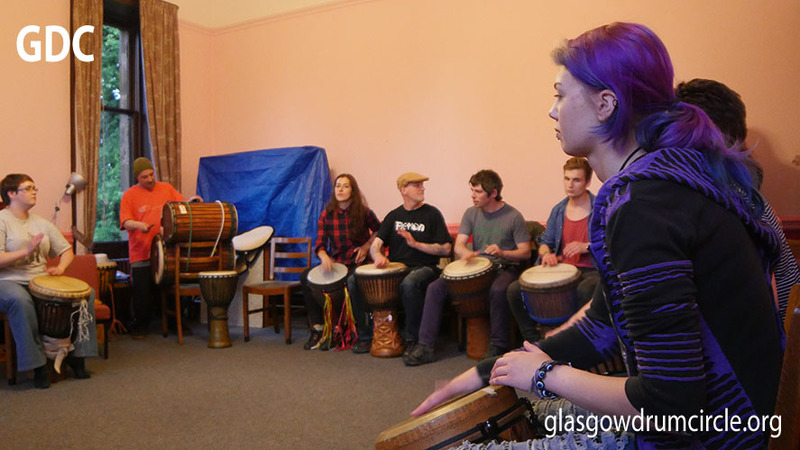 We are very pleased to announce that The Glasgow Drum Circle have been been given lottery funding from “Awards For All” . 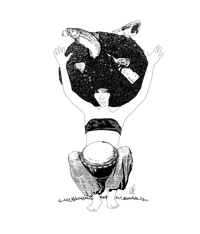 This award will be used to develop our West African Music Program of 2015, providing us with new instruments for our classes and enabling us to produce new tuition media for our members. be able to continue, not only at our Wednesday workshops, but have tuition support for study and practice at home. You can follow their progress in their preparation to learn a set of arrangements for performance later on in the year in our news updates on this web site .